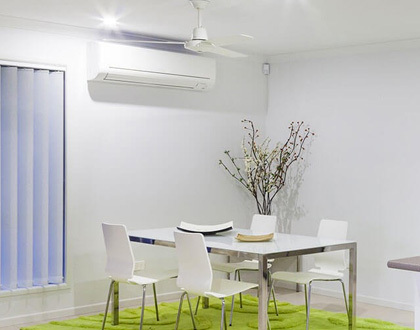 Seeley International is Australia's largest and most awarded air conditioning manufacturer with a history spanning more than 40 years. Renowned for ingenuity and innovation, Seeley International leads the market in the design and manufacture of heating and cooling systems, with award winning brands including Breezair, Braemar, Climate Wizard, Convair, Coolair and Coolerado. 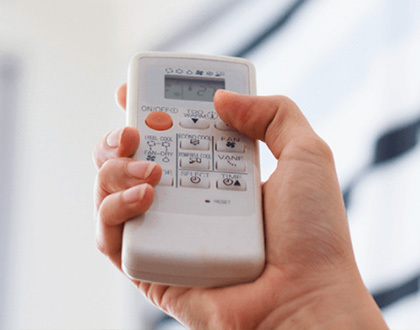 With factories in Adelaide, South Australia and Albury, New South Wales, when you buy a Seeley International product you can be confident you're investing in a quality, Australian made climate control solution. New generation Braemar ReBuffTM downflow heater.